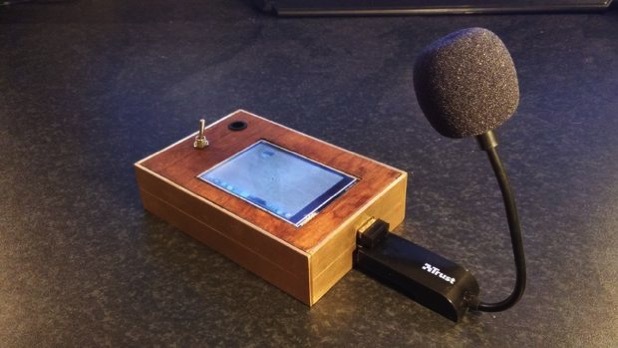 Live radio Raspberry FM Transmitter @Raspberry_pi #piday #raspberrypi « Adafruit Industries – Makers, hackers, artists, designers and engineers! Cool project from RaspberryHacker on instructables. This is one of my latest projects that I’ve been working on, it’s a Retro Raspberry Pi radio transmitter. With this invention you are able to simply enter a FM frequency and talk on your favourite channel in a range of about 200 metres. It has a build in 9 volt battery with a 5vdc regulator. I finished it with a nice mahony-brass case. Hope you like it.